Voluntary recognition can occur where the employer agrees to recognize the union based upon cards signed by a majority of employees. If the union persuades the employer to agree to a “card check,” a third party, such as a member of the clergy, arbitrator, or any other individual, can examine the cards to verify majority support. Once an employer agrees to a card check – and review of the cards indicates that there is majority support – the employer is required by law to bargain with the union. What is the organizing process and how long will it take? Forming with SPFPA™ – Employees are in the card signing stage. When enough employees show support by signing SPFPA™ Membership Cards (50 % or More SPFPA™’s requirement) the SPFPA™ will petition the National Labor Relations Board (NLRB) and ask that a secret ballot vote take place. After a petition is filed, the NLRB will conduct a secret ballot election typically, elections are held on the earliest practicable date after a Director’s order or authorization. 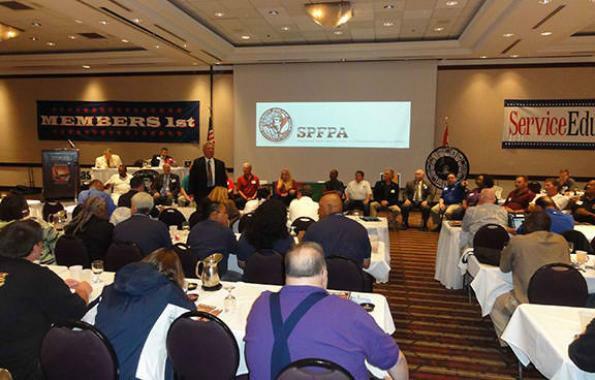 Employees will now have an opportunity to vote YES in favor of unionization by SPFPA™. If over 50% of those voting cast a vote in favor of Union representation, YOU WIN your election and are now protected by SPFPA. SPFPA and the negotiating process will begin as soon possible. 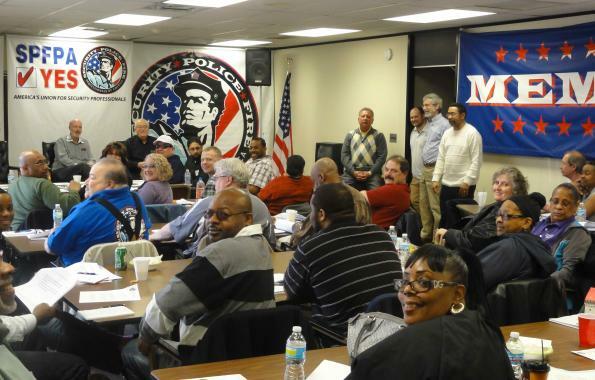 SPFPA is the only Security Police Union to represent Las Vegas casino Officers… Together we made history! SPFPA Local 2121!